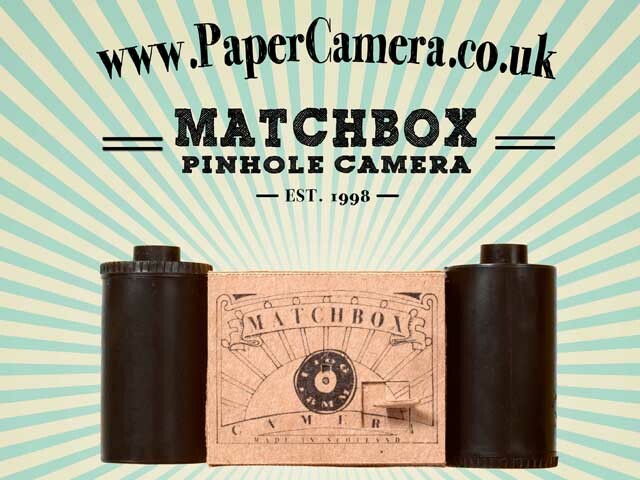 The Matchbox Camera is a pinhole camera laser cut from the highest quality kraft paper. Available in kit form or flatpack for YOU build and use to take great pictures. A pinhole camera is like a regular camera except that instead of a lens a tiny hole is used to form the image. 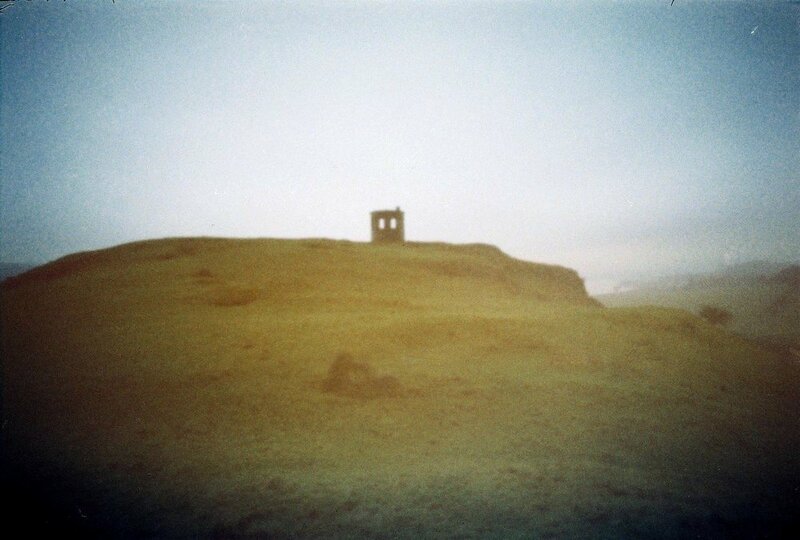 Pinhole photographs have a unique and captivating ghost-like quality. Converting a box of matches into a pinhole camera has been a classic rainy day project for science students and the photo-curious for decades. Now for the first time PaperCamera.co.uk offers a brand new design in pinhole photography. With its long exposure times, the Matchbox Camera is perfect for still life, landscapes and ultra creative portraits. 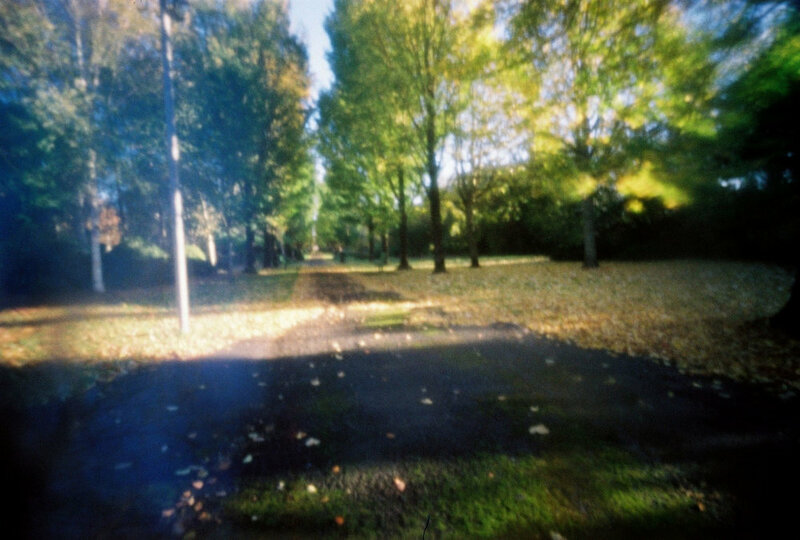 Pinhole photography is a fantastic way for anyone to broaden their photographic horizons and explore their own creativity. See the world in a new way and go beyond the constraints of traditional lens based photography. The Matchbox Camera is designed by professional photographer and long-time pinhole devotee Chris McNulty. 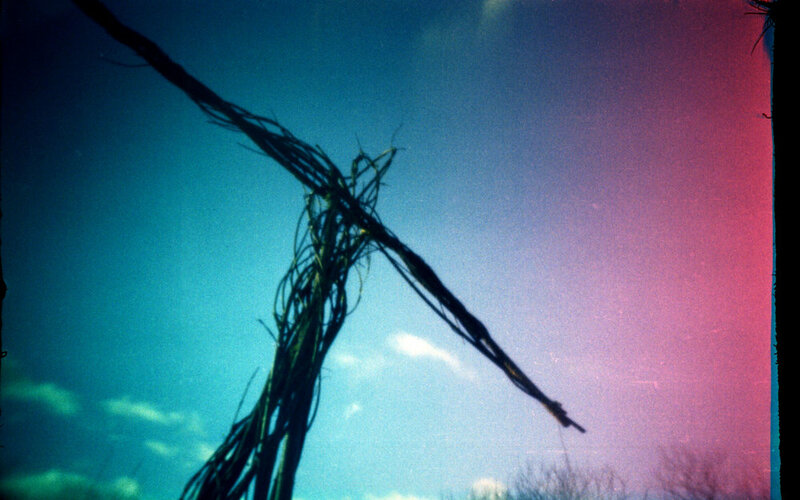 If pinhole photography lacks some fine detail it more than makes up with fuzzy colours and unexpected effects. Get in close to your subject and look for bold shapes, colours and patterns. Get creative! Want to get into pinhole photography but don’t want to blow the budget? This option is what we recommend to get you pinholing including everything you need. The Matchbox Camera is stocked by a growing number of retailers. The Matchbox Camera is also available to purchase in bespoke packs for educators. Join photographer and designer of the Matchbox Camera, ChrisMcNulty for a workshop building a pinhole camera from a single sheet of recycled paper. The Matchbox Camera is available in educational packages for educators to run their own workshops. Fully supported with printed instructions and video.